﻿﻿﻿In 2019, my work can be viewed primarily at the Elizabeth Moss Gallery in Falmouth, Maine, or the Centre St. Arts Gallery in Bath, Maine. You are also welcome to visit my studio by appointment. The list of venues currently scheduled for 2019 is shown below. 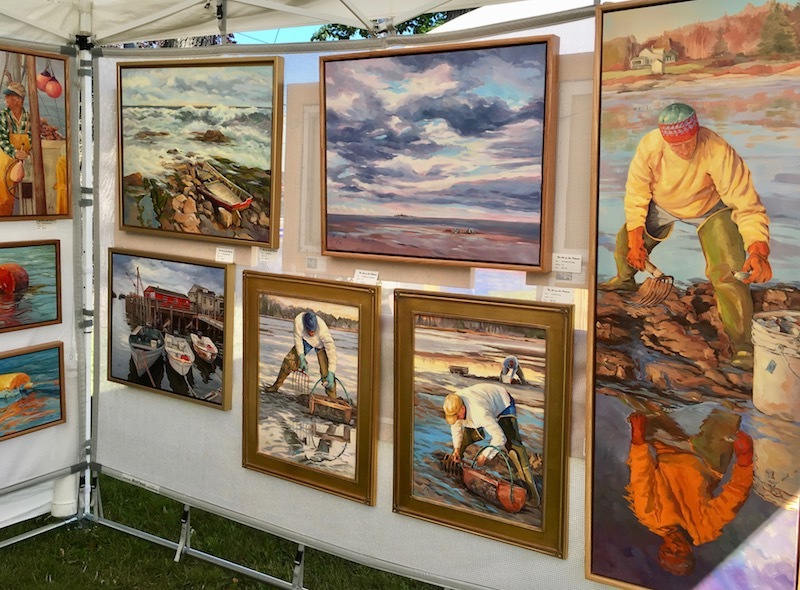 You are welcome to view my work year-round by appointment in my Home Gallery in Georgetown, Maine. To schedule a visit, contact me at 207-271-1710 or by email. All content and images on this site are the sole property of the artist.